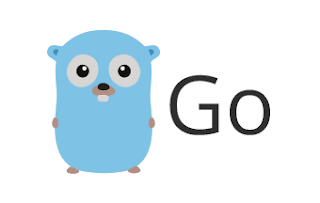 In this blog post, We are going to learn strconv FormatInt Function with examples in the Go Language. strconv is a standard package in go language that provides various function implementations for converting a string to types into an int, float, boolean etc..
the base is int arguments that are valid values from 2 to 36. FormatInt() function accepts and parse integer type and convert based on the base value, returned a string type value.